Arts In Action » Are You the Winner? 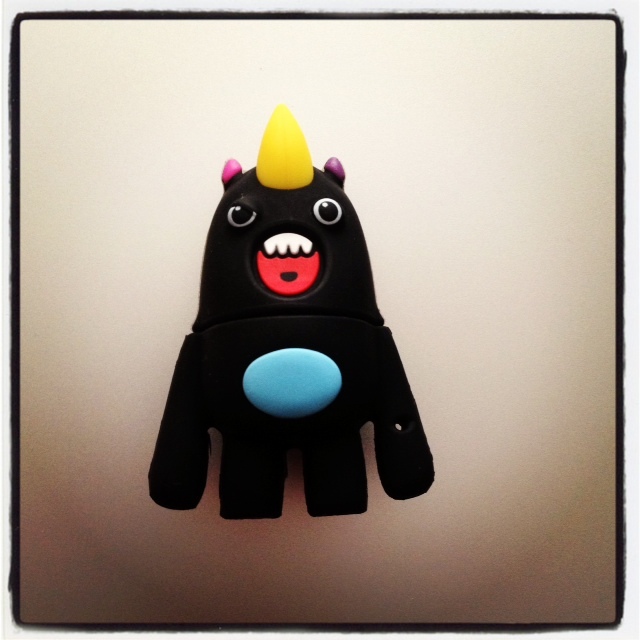 Every month at Arts In Action, we give away a very cool “SO SO Happy” Siq character flash drive* chock filled with files and data about Digital Storytelling, Grant Writing, Social Media, Happenings and Articles that relate to the non profit industry. We ship it to your office or home, free, because we want to encourage you to check in with us on a regular basis to find out the latest scoop and to build on our community of talented professionals! This month, the winner is…. Go and check out these great websites above! Kristine Dean of The United Methodist Ministry Health Fund who commented to the blog on March 27th! Congratulations Kristine! Glad you wrote! Meet Siq! A nifty flash drive chock full of data that you can win, just comment to my blog, it is that simple! I chose to give away Siq from the SO SO HAPPY Character collection because this company has a foundation that supports anti-bullying programs across the U.S. Here is their website if you are interested in learning more about the SO SO HAPPY line! Enjoy!